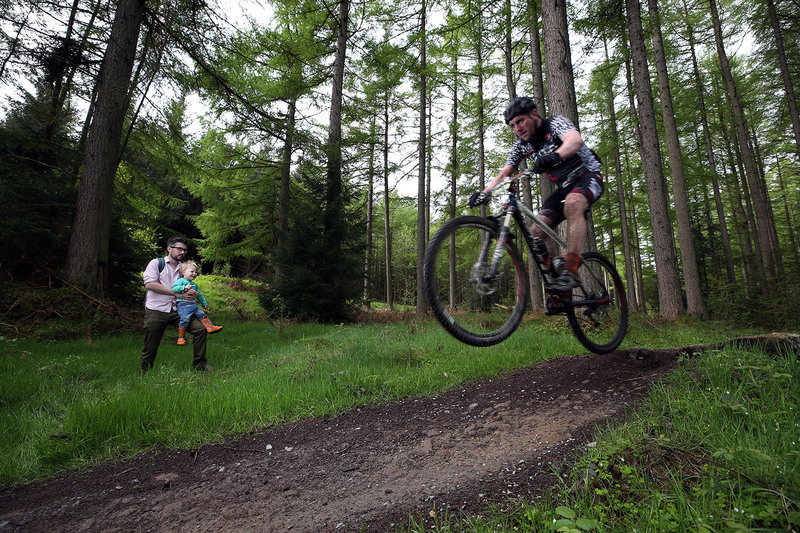 Can you conquer the Hamsterley Beast? 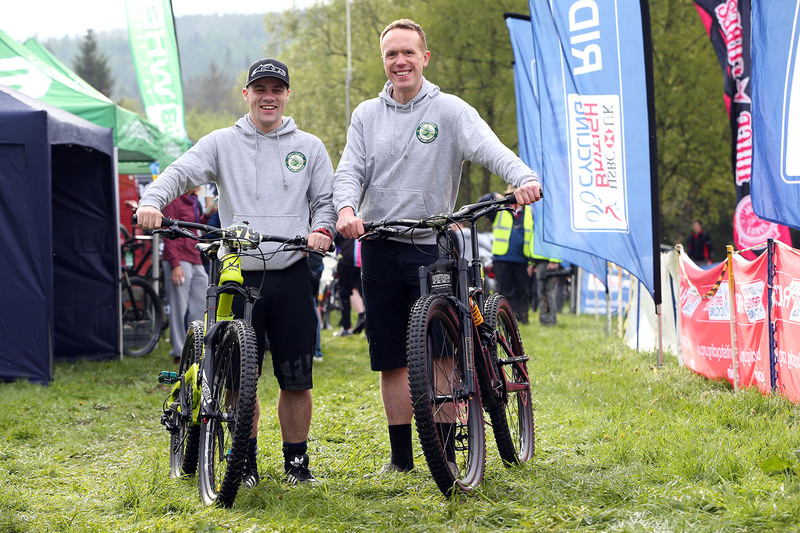 Since 2015, mountain bikers from across England and beyond have descended on an otherwise peaceful corner of County Durham to take part in the Hamsterley Beast; a mountain bike sportive of epic proprtion. Follow the forest’s labyrinth of twisted tracks, climb thigh-torturing crests and hurtle down hills in the the biggest cycling event of it’s kind to be held at Hamsterley Forest. As scary as it may sound, the Hamsterley Beast is an inclusive event for all levels of mountain biker, with a choice of distances meaning you can choose a route to suit your skill. 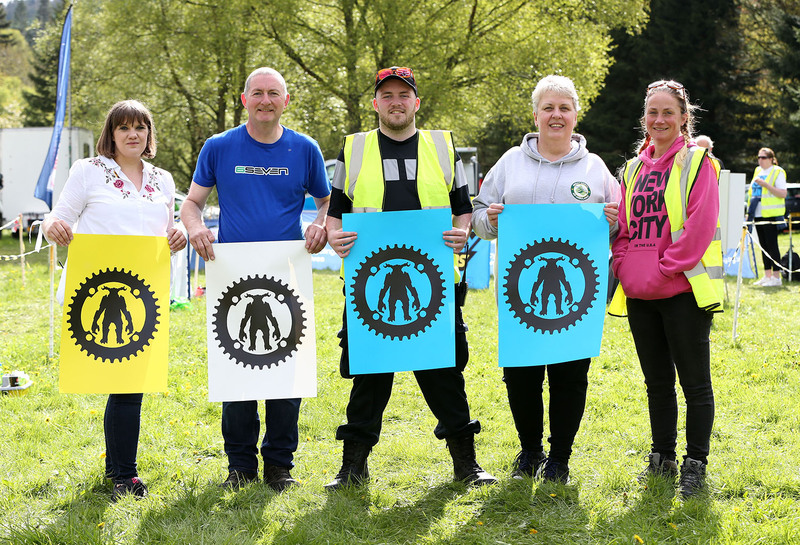 The event is run entirely by volunteers, from setting up to marshalling the course. Entry opens on the 26 January 2019. To book your entry, volunteer at the event, or for more information, please visit the Hamsterley Beast website. Once you’ve entered, it’s time to start thinking about fundraising! One of the easiest and most secure ways to do this is by setting up an online fundraising page. You can personalise your page, tell your story and update your supporters on your training while raising funds for the charity. Click below to visit JustGiving and set up your online page. 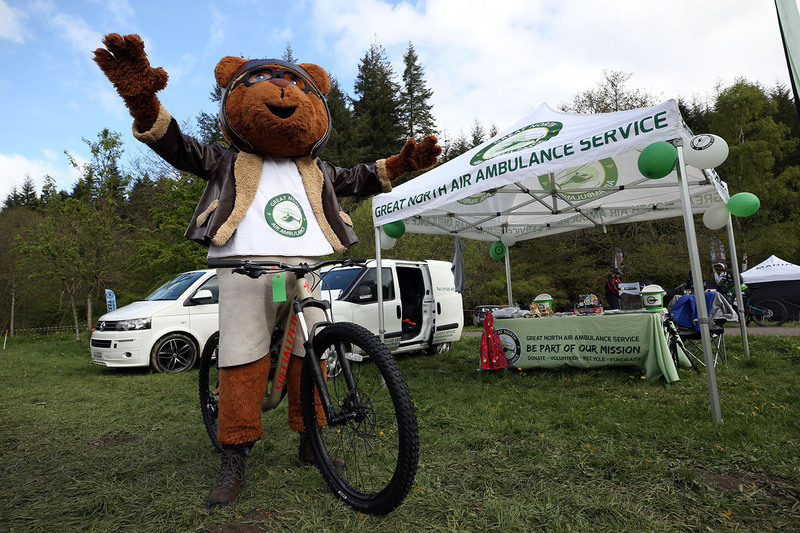 The Hamsterley Beast is organised by an incredible group of mountain biking enthusiasts who wanted to give something back to the Great North Air Ambulance Service, which has flown to the aid of many injured cyclists over the years. The entry fee from the riders goes towards GNAAS and many participants also choose to raise money through sponsorship. To date, the Hamsterley Beast has raised more than £87,000 for the charity. This money has helped people like Ivan Astbury, who was airlifted from Hamsterley Forest when he was seriously injured while mountain biking. 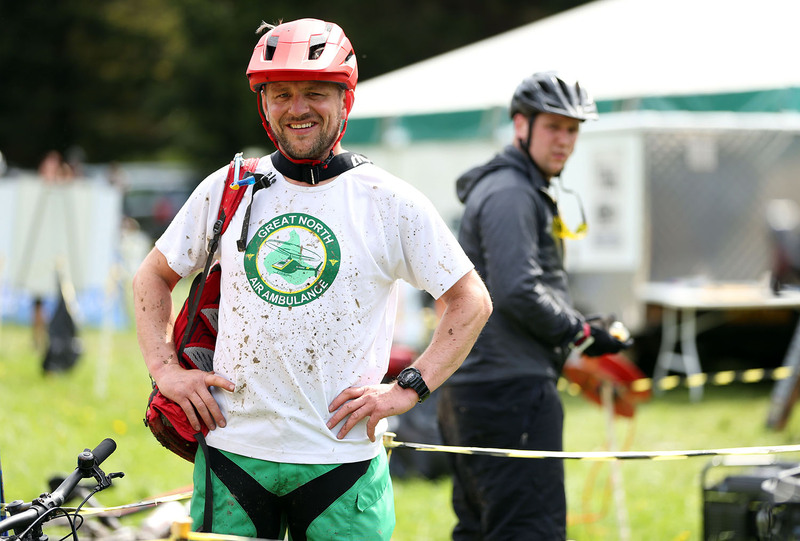 Despite still being in recovery, Ivan bravely returned to the forest to take part in the Hamsterley Beast 2018.